After ten years of photographing weddings, I’m taking a break for a while. Look out for us to be back in the future, for now all the best. BPhotographed is located in Picton NSW, centrally located to the magnificent and unique Southern Highlands, the beautiful Illawarra South Coast and the mix of modern and country charm of the Macarthur and Wollondilly. Candid, non-formal, simplistic yet dramatic are all words to describe our philosophy. Our emphasis is on an unobtrusive approach to your wedding photography letting the events flow using natural and fun style of interaction that gives us the best results. Fully automatic ‘open air’ photo booth, great for small and big groups. The compact setup can be a photos only system or print station for instant photos and prints on the night! 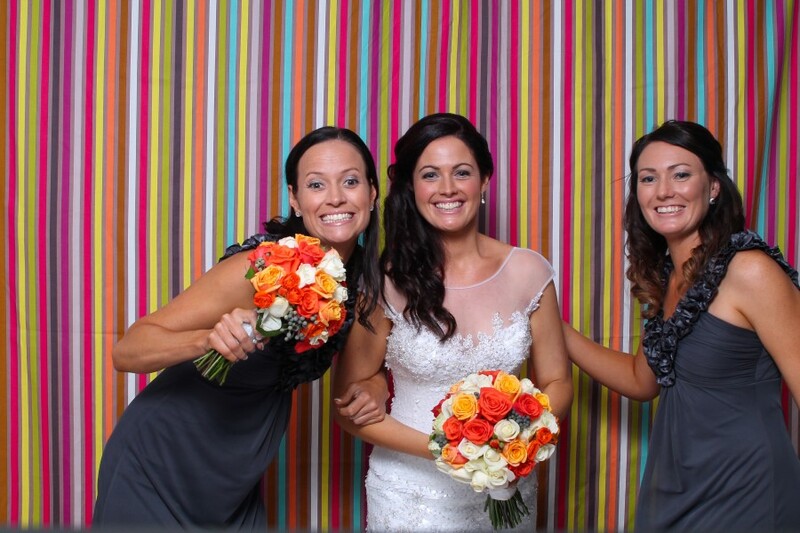 The Photo booth can also be booked separately from our photography. Wedding photography packages cater for small garden ceremonies through to complete preparation and reception overage. All options include high resolution files & the complete package adds an album and photobooth at the one all inclusive price.